“Canada has received just six applications for its pilot immigration program for millionaires, far fewer than for its investor class visa that was scrapped last year amid criticism it was allowing rich Chinese to buy their way into Canada. “I knew it wasn’t going to work. It was poorly designed,” said Richard Kurland, a Vancouver immigration lawyer who filed an Access to Information request for the data. 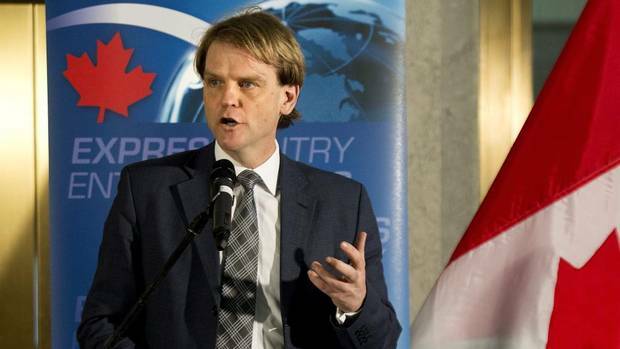 “Citizenship and Immigration Minister Chris Alexander expects to see ‘new markets,’ such as in Europe, develop as a result of expedited immigration.